We have featured one of these cool custom PCs from Design Hara before at Geeky Gadgets, the latest one is the work of designer Chang Su Lee, and as you can see from the photos below it is designed to be an ultra slim PC. 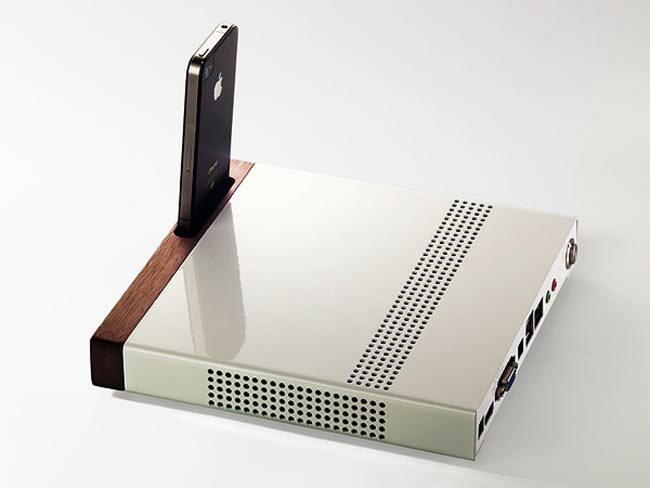 The case of the PC is made from aluminum, and it features a wooden fascia which also comes with a built in iPhone dock for charging and syncing your iPhone 4. Hardware wise this super slim PC will come with an Intel Atom dual core D525 processor, 4GB of RAM, a 500GB hard drive and HDMI out with support for Full HD in 1080p. 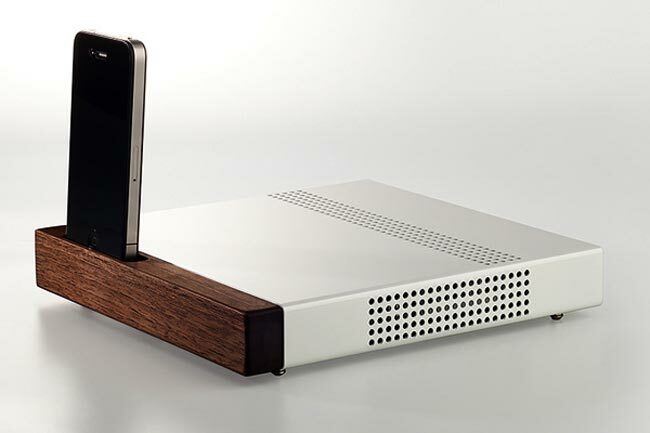 There are no details as yet on when this super slim PC will go into production and how much it will cost, you can find out more information over at Design Hara.